New online casinos sites in the UK are launching every month and with fierce competition for your attention, that means some excellent welcome packages including hundreds of free spins and £1000s in bonuses. Sites like G'Day Casino offer up to 50 free spins on top slots games to entice you in. At Offersville we want you to get the best value for your money, so we have chosen these new casinos from the UK which offer the best welcome packages, with favourable wagering requirements and game choices. You can find a full description of each offer on our review pages, along with information about licensing, payment options, game software, loyalty and VIP programs, and device compatibility for websites and games. We are always on the lookout for new casinos in the UK here at Offersville. Being enthusiastic gamblers ourselves we like to try new sites and new bonuses when they come onto the market. The worldwide gambling industry has grown at an extraordinary rate so far and continues to do so every year. It has been very effective in reacting to evolving technologies and consumer habits. In this environment, new casino sites launch at a steady rate. 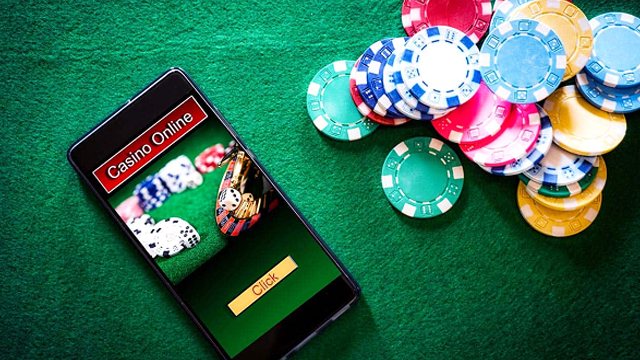 The rapid increase in the number of online casinos UK has been made possible by the development of technologies that make it quick and easy to launch a new brand. 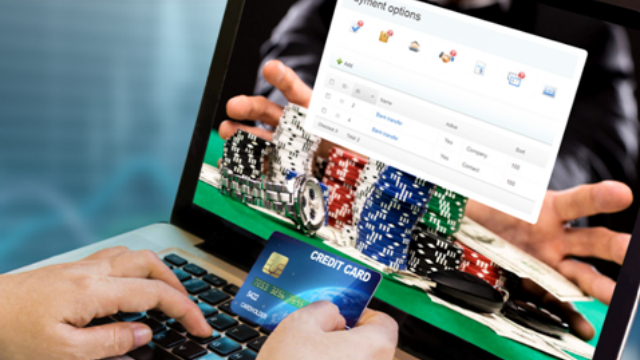 Big gambling companies like Microgaming or 888 license their software platforms for a share of revenues to anyone who can put up a budget to spend on marketing. Once an agreement is signed between a casino operator and their new partner, an existing casino design is simply ‘re-skinned’ with a new logo and colors and put live to attract new players. Hey presto! A new casino is born. So with all this choice, where do I start? Well you could do worse than browse through the listings here at Offersville, featuring new casinos in the UK. Make sure that you read through our reviews which show you where your each casino is licensed, which games are available, and what promotions are on offer. As the industry has grown, so it has changed with the times, with ever more interesting and innovative ways to attract and keep customers. Most recently we have seen the growth of sites that have taken learnings from the social gaming world and introduced “gamification” to their customer loyalty programs. At sites like Casumo – a casino you can now travel through immersive universes, picking up trophies as you play more games, achieve more goals like making deposits or hitting bonus rounds on the multiline slots games. At these sites, levelling-up means bigger and better rewards on the games you like. You can find listings of these new casinos on this page. You can also find listings of the casinos that have made best use of new technologies like mobile and tablet on our Mobile Casinos page. 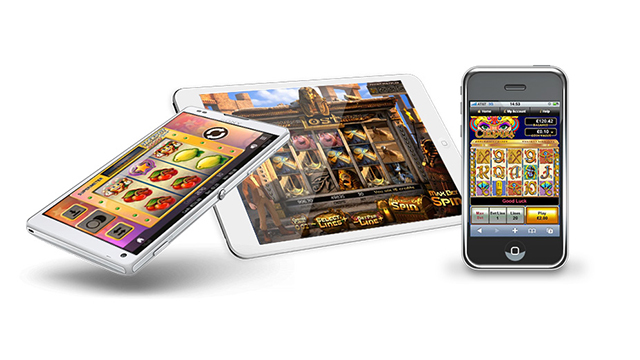 Every new casino in the UK will have an offer to entice players away from the established brands. In fact, you may find that the offers from these new sites are even better than those of well-known ones. This means of course that there are plenty of opportunities to enjoy some ‘free’ gaming if you take the time to look around to see what is available. It is in fact common now for these sites to offer a Welcome Package with a mixture of bonuses and free spins. Typically, a welcome package may include a number of free spins on registration – no deposit needed. Then, on your first deposit you may be rewarded with more free spins and a match bonus. Sometimes, a casino may award hundreds of free spins, but only credit them in small amounts for a set number of days, to encourage you to keep coming back each day for more. If this sounds like your cup of tea, you may like to try BGO Vegas who have a very enticing welcome package of 200 free spins and up to £1,500 deposit bonuses. Wherever you choose to play, of course we hope that you have fun at your new casinos in the UK.